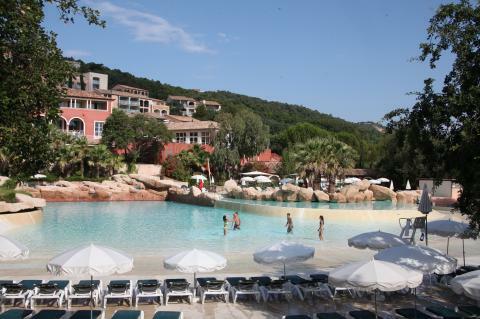 Holiday parks in Côte d'Azur | Huge selection! Book a holiday cottage on the Côte d'Azur? 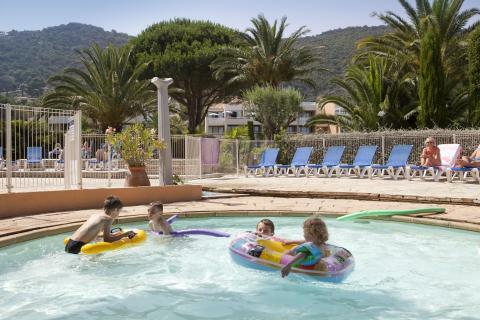 On this page you can find all our offers for holiday parks on the Côte d'Azur. 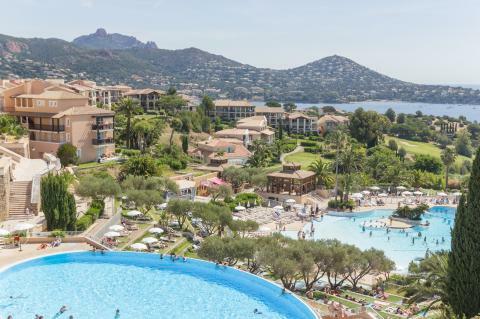 Make your choice and check out the deals, specials, and last minute offers from your favourite park on the Côte d'Azur. Whether you want a weekend, midweek or week away, there is always a suitable cottage in Côte d'Azur for you! 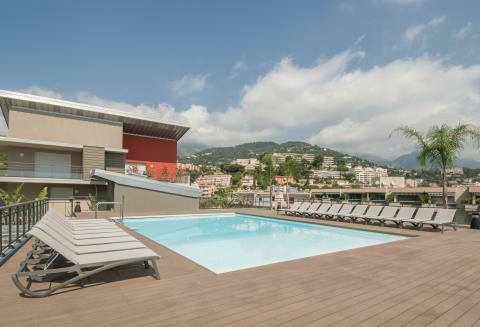 Have a look at the below cottages in Côte d'Azur. Enjoy a vacation in the south of France in the historic city of Vence. A location designed with your comfort and convenience in mind. 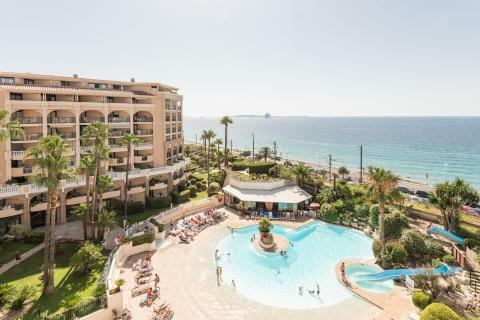 The best of both worlds ... A holiday park located between a lively city and the beautiful view of the sea! Discover this unique spot in Cannes, France. Do you already know Roquebrune-Cap-Martin? It is a unique spot on the French coast where can you experience clear blue water in combination with an intimate city centre. 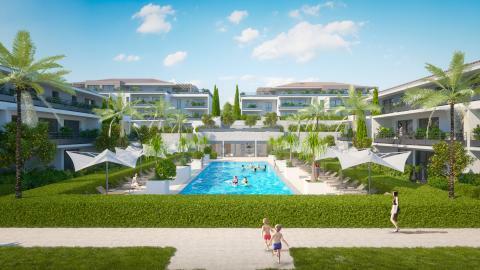 Relax in Mediterranean style apartments with scenic nature filled surroundings. Never have a dull moment with over 40 different activities to choose from for all ages. 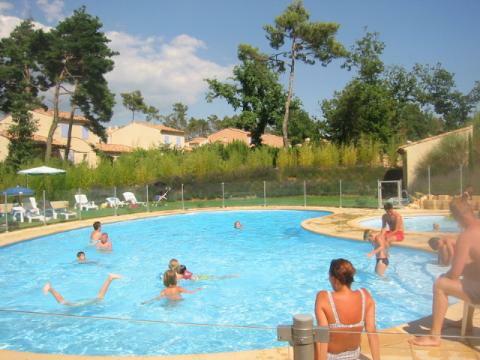 Enjoy a wonderful family holiday on the French coast. Breathe in the Mediterranean air and relax completely while escaping the everyday hustle and bustle. 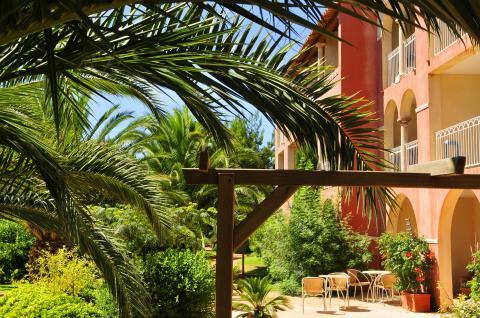 Enjoy a wonderful stay at Pierre & Vacances Résidence Le Hameau de la Pinède in Hyeres (France). You can take advantage of the various possibilities provided by the park and its surroundings.